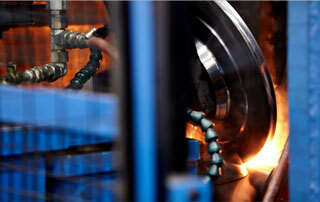 Welded Tube’s HSS facilities are located just north of Toronto in Concord, Ontario. 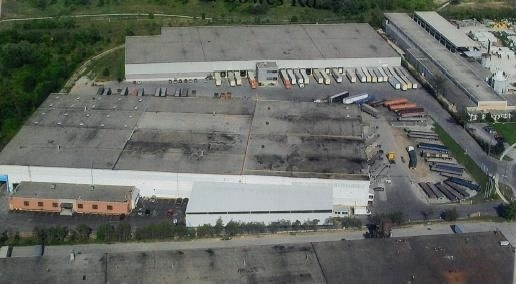 The Concord production facilities have more than 600,000 feet of manufacturing space, including a slitter to process steel coils, multiple HSS, mechanical ERW, and OCTG Tube mills, a warehouse and distribution facility, extensive recutting equipment, and a hydrostatic testing finishing floor for pressure application pipe. These facilities allow us to service the unique needs of each of our clients and customers.